ETA: 26/04/19 This item is expected to arrive into our warehouse around 26/04/19. 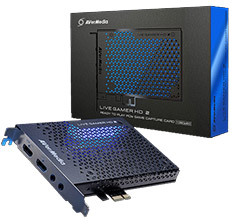 The second installment of Live Gamer HD has arrived. 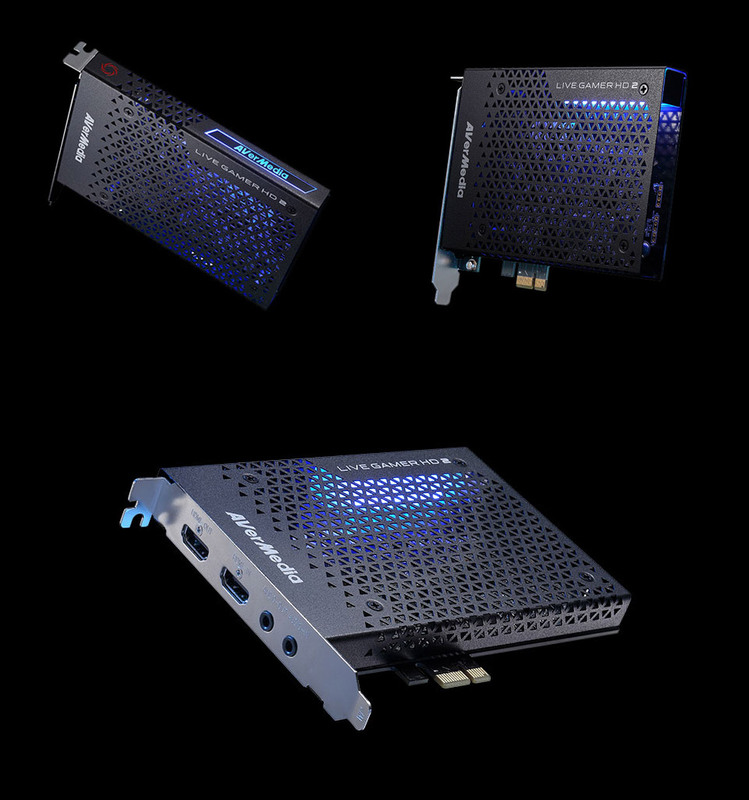 Packed with more power and style, the AVerMedia GC570 Live Gamer HD 2 is a plug-and-play PCIe-capturing beast that records and streams smooth, uncompressed, zero-lag gameplay in 1080p 60 fps. 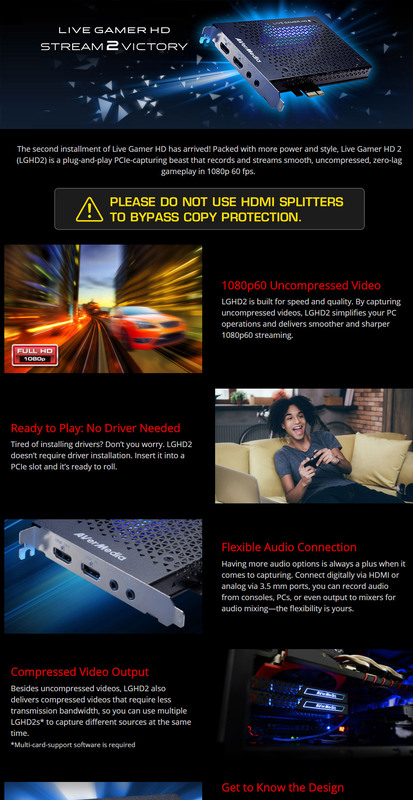 The stylish and robust RECentral can get you started and stream like a pro in no time on Twitch, YouTube, Facebook and more. 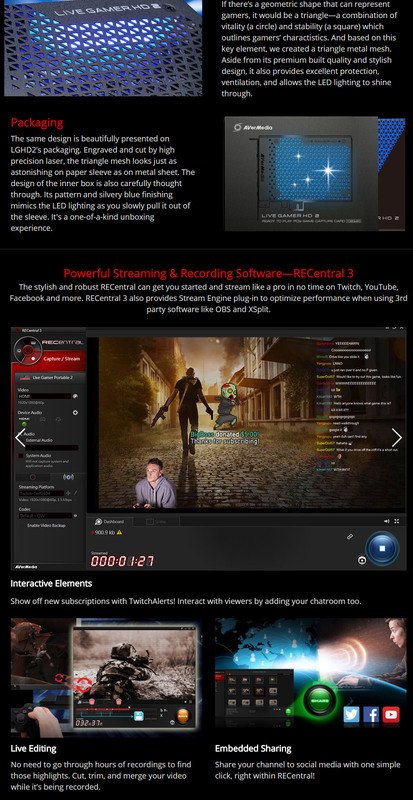 RECentral 3 also provides Stream Engine plug-in to optimise performance when using 3rd party software like OBS and XSplit.